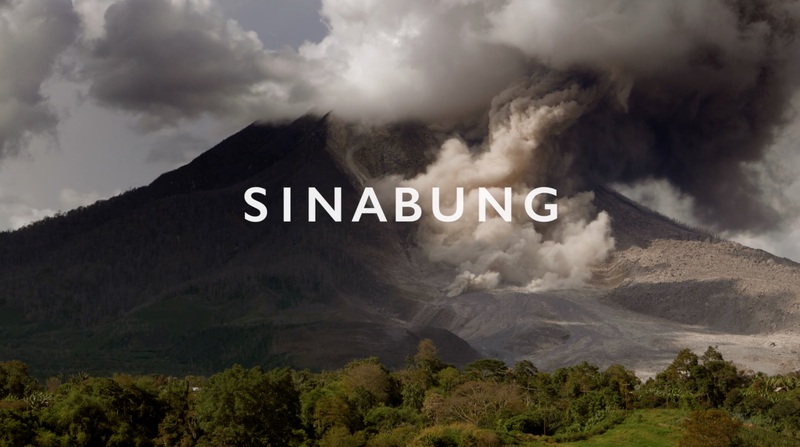 Sinabung.com is a website that is updated with latest news and photos from the Sinabung volcano in North Sumatra. The volcano has been in almost constant eruption since 2011, which is very unusual for this type of volcano. The website is also used to collect donations for the Sinabung Relief Fund.